NZEI members campaign for the things that make a real difference for New Zealand's children. See some of our current campaigns below.  The historic Terranova case made it possible for New Zealand's women to ask for what we're due: equal pay for work of equal value. Now, NZEI members are among the first to use this new process in a series of pay equity claims for teacher aides, school administrators, early childhood educators, and more. Teachers need to be freed to teach and leaders need to be freed to learn. It's time to get serious about giving our children the best education in the world. Thousands of New Zealanders agree that support staff - teacher aides, administrators, librarians, technicians, kaiarahi and many others - make a significant contribution to the education of our children and young people. But schools and kura are finding it increasingly difficult to make ends meet, for children and young people to access the support they need, and for support staff to secure higher wages and job security. Everyone has the right to get an education, but if schools and centres can't support children with additional learning needs, they miss out. We campaign for inclusive education for all children. Research shows that children have huge amounts to gain from high-quality ECE which has powerful life-long positive impacts on their health, well-being, and later education. But since 2010, the government's funding decisions have undermined the opportunity for every child to access the very best early childhood education. And while many children get a fantastic early childhood education from qualified, dedicated professional teachers, others can't. New Zealand can afford to provide quality ECE. That's why we're asking the Government to commit to funding for quality, teacher-led ECE as a right for every child. Get to know some of our other campaigns and wins. 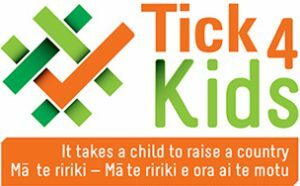 Tick for Kids is a partnership between Every Child Counts (a coalition of organisations and individuals working to secure a positive future for our children led by Barnardos, Plunket, Save the Children, UNICEF and Mana Ririk the New Zealand Medical Association, NZEI Te Riu Roa, Nurses for Children and Young People, the Public Health Association and the Child Wellbeing Network. The government's proposed Investing in Educational Success (IES) initiative was a plan to put a cadre of highly-paid managers in charge of schools. But we had a better plan. The living wage currently sits at $20.20 per hour. 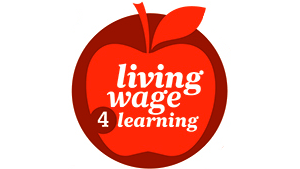 Many educators, particularly support staff and ECE staff, earn below this living wage. 26 for Babies fought to increase paid parental leave to 26 weeks, and in 2017 the new government made this a priority. But it's important to remember that this isn't generous by international standards—we can still do better in length of leave, level of payment, and dedicated provision for fathers/partners. For Election 2017, our members made sure that education was firmly on the agenda. We quizzed each party on their plans for our kids' learning if they made it into parliament, and we plan to hold them to their promises.